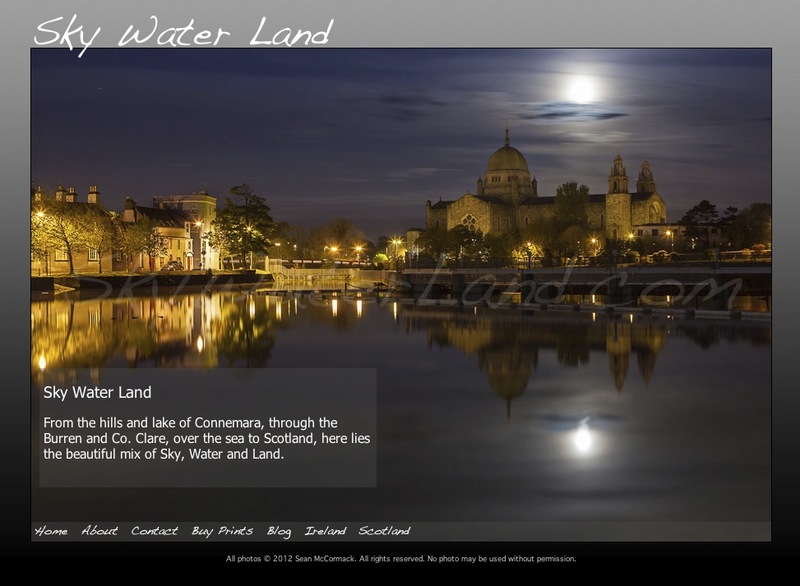 Written from the ground up with new internal code and ideas, LRB Exhibition is a ‘Website in a gallery’ plugin for Lightroom’s Web module. From the Portfolio family, it allows the user to create home, about, contact and general use pages, along with 7 galleries and 2 external links. The main image area in the gallery is based around a single image preview. The menu and logo branding can be placed over this image, or set outside it. Using jQuery, each slide can be navigated to either using the navigation arrows, or numbered links to the relevant slide. It has features not available to LRB Portfolio, such as per page image and text placement and a floating text box. Compatible with Lightroom 2, 3, 4 & 5. The trial version is limited to creating galleries with 10 images in gallery 1 and no export on other galleries. If you decide to buy you will give you a registration code that will remove this restriction.